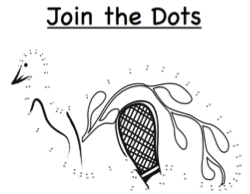 Four exciting dot to dot animal worksheets for kids of all ages. 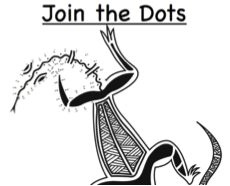 They can have fun for hours with these worksheets, join all the dots as they practice their counting and then have fun colouring in the Aboriginal designed animals. 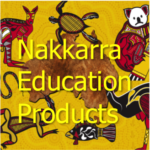 You would be crazy not to purchase these at this cheap price, downloadable straight away and you can be using them today. 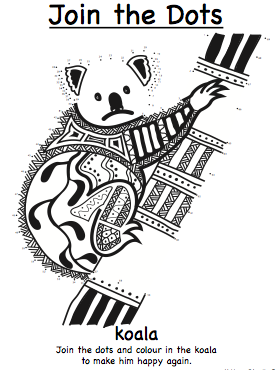 The great designs are thanks to South Australian Aboriginal Artist Alan Sumner.